I am excited to share with you the following story which will be available in next month’s issue of National Geographic Magazine. A National Geographic Society representative contacted me this past week to see if I’d be interested in featuring this story. Obviously, I was more than happy! Had I not been at a Geological Society of America conference in Pittsburgh at the time, I would have published this post even sooner. In any case, it’s here now. 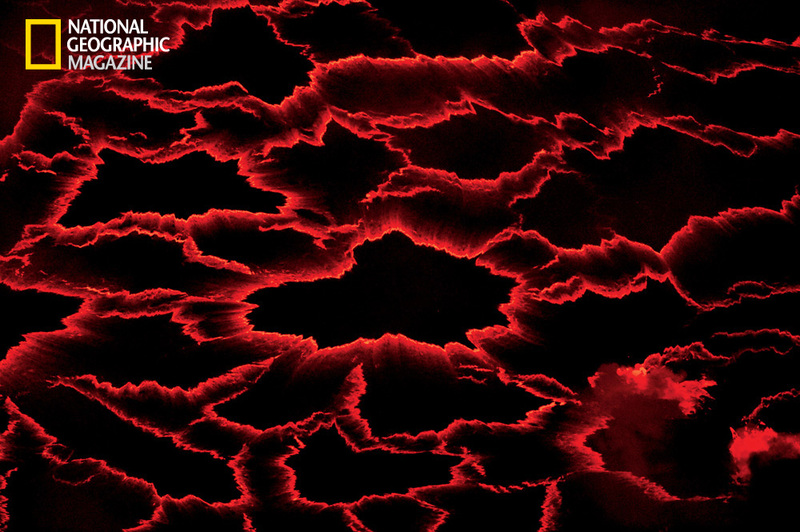 The story focuses on the Nyiragongo volcano, which is unique in that it holds in its crater one of only five persistent lava lakes in the world! I hope you not only enjoy this synopsis, but read the full article at the National Geographic website. When? This is the question that has brought two of the world’s leading volcano scientists to the center of Africa; it’s the question that haunts a team of Congolese seismologists; it’s the question that may determine the fate of close to one million people. When will Nyiragongo erupt? Nyiragongo is a two-mile-high volcano towering over the eastern edge of the Democratic Republic of the Congo (DRC)—one of the most active volcanoes on the planet and also one of the least studied. The chief reason for the lack of research is that for the past 20 years the eastern DRC has seen nearly constant warfare, including a spillover of the massacres in neighboring Rwanda. One of the largest United Nations forces in the world, some 20,000 troops, currently maintains a fragile, and often broken, peace. At the base of the volcano sprawls the city of Goma, growing by the day as villagers from the countryside seek refuge from rebel and government forces. An estimated million people are now crammed into Goma. These stunning photographs and more are available in the April 2011 issue of National Geographic magazine, on newsstands March 29. 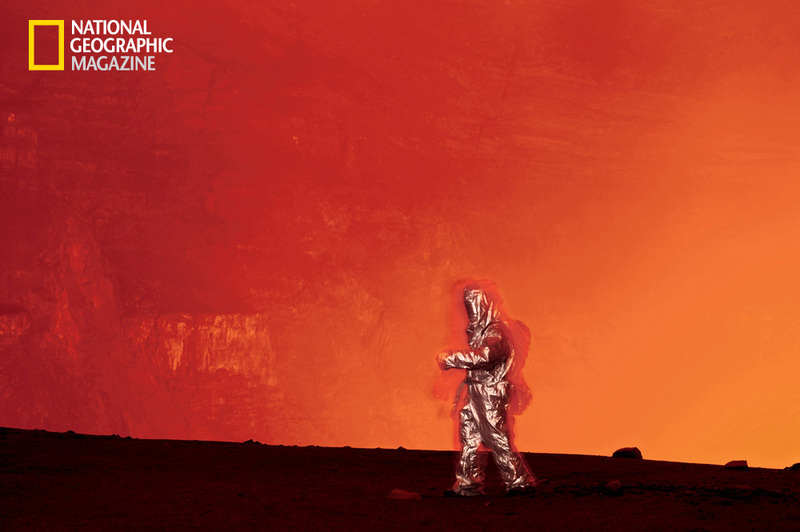 You may also find more of National Geographic photographer Carsten Peter’s photos taken at the Nyiragongo volcano on the NGS website here: http://ngm.nationalgeographic.com/2011/04/nyiragongo-volcano/peter-photography. 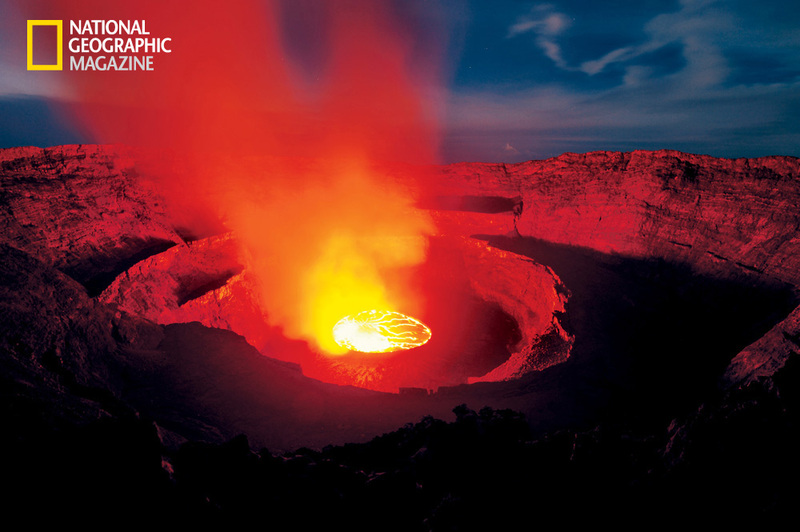 The April 2011 issue of National Geographic Magazine is available on newsstands March 29. 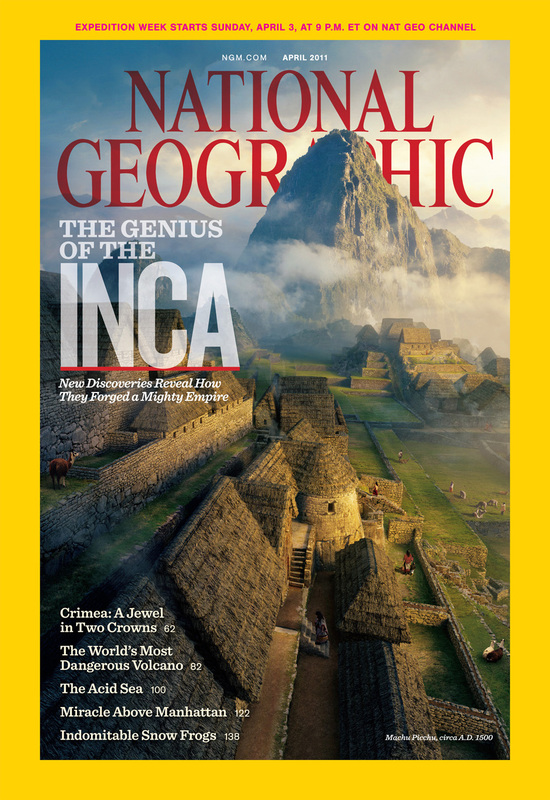 Special thanks to National Geographic for asking me to feature this story and for allowing the use of their photographs! I really enjoy reading your blog very much. Thanks for sharing this post. Live life to the fullest. Feel free to stop by our site sometime.